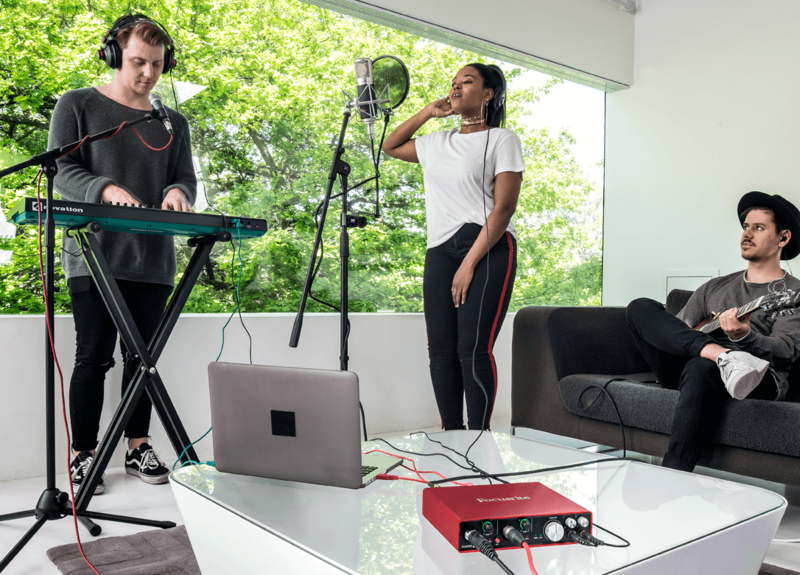 Our 6-in, 6-out USB audio interface is perfect for anybody who wants to record more than two simultaneous sources: multi-instrumentalists, producers, recording artists and small bands who want to record vocals, guitar and keyboards simultaneously. 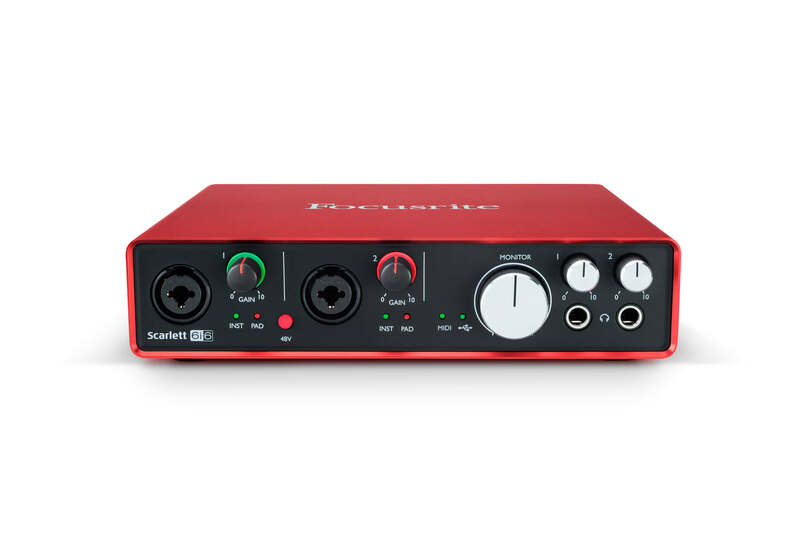 The two Scarlett mic preamps are paired with two additional balanced line inputs. 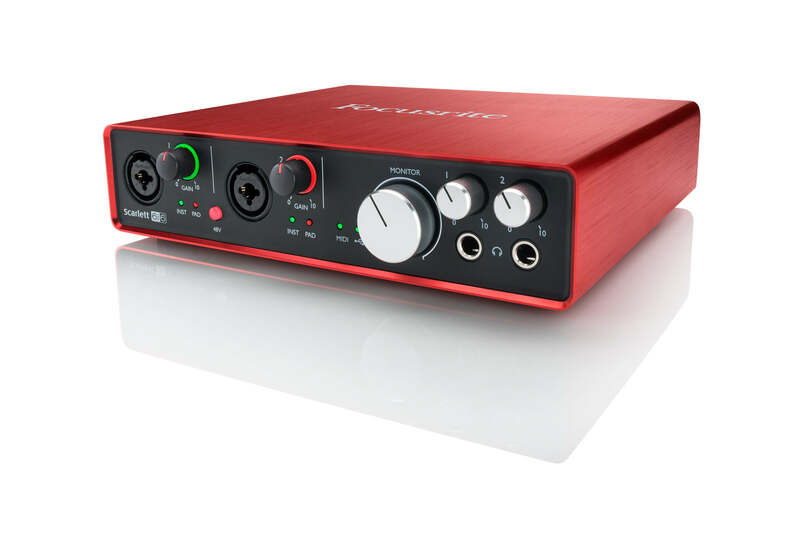 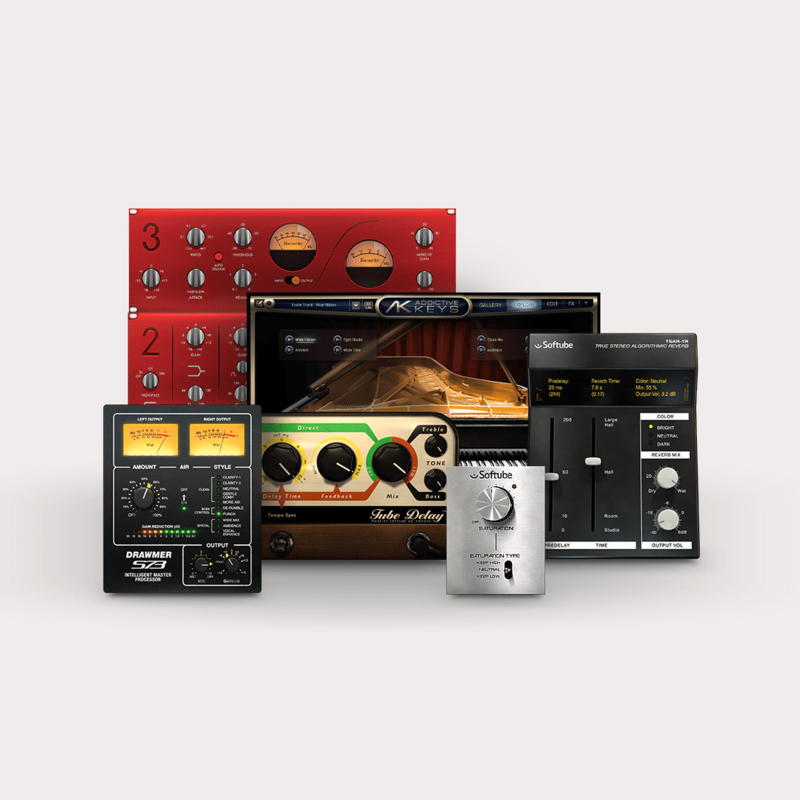 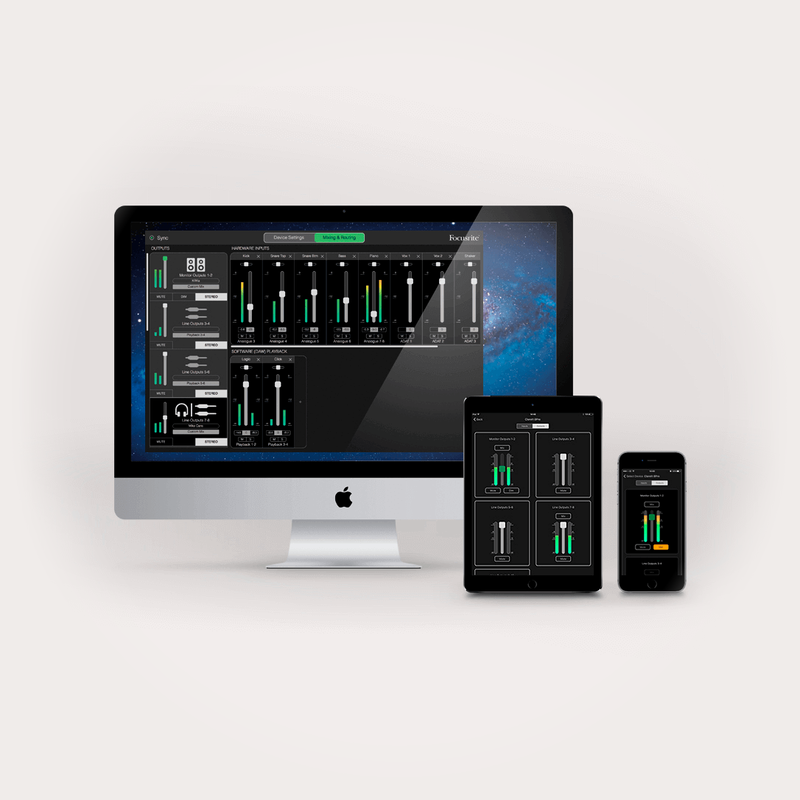 On top of the four balanced line outputs, two separate headphone outputs let you offer different headphone mixes to two artists, or an engineer and an artist. 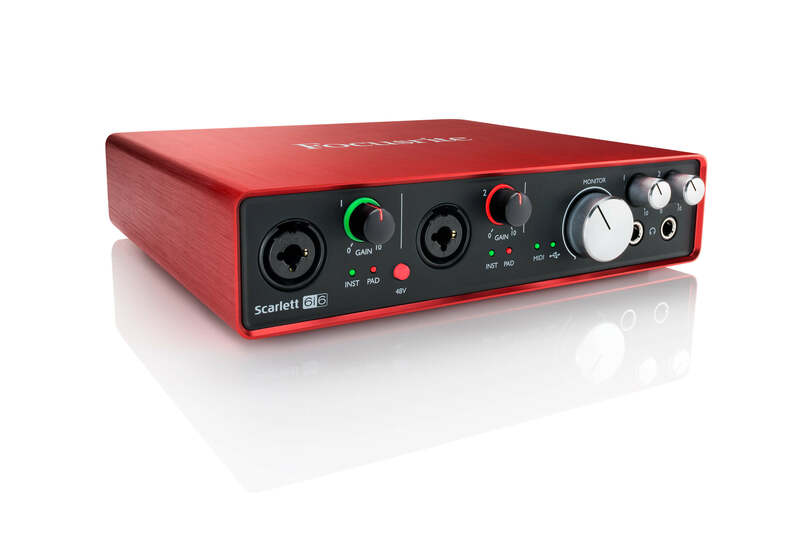 Find out just how easy it is to set up your Scarlett 6i6.